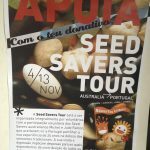 Devolving the national Australian Seed Savers’ Network into Local Seed Networks, has freed up the directors, Michel and Jude Fanton to make Seed Solidarity Tours in other countries. 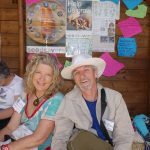 As Michel and Jude have spent most of their lives as peasant gardeners, they easily connect well with peasant farmers, indigenous fringe dwellers, urban gardeners, and marginal small holders. 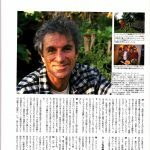 Both in their sixties, they continue to as peasants, as well as authors, film-makers, trainers and inveterate travellers. In recent years they have toured India, Japan, Malaysia, Portugal, Greece, Gambia and Senegal. 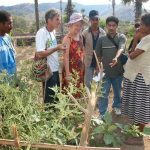 In the months preceding the visit, the host organisation shares their plan of action, describe their farmers’ livelihoods and seed challenges and the activities of home gardeners. They let us at Seed Savers know their strength and weaknesses. 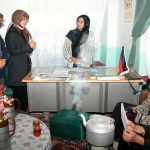 We also discuss what they expect us to be involved with, the purpose of the visit and details of what they have in mind. 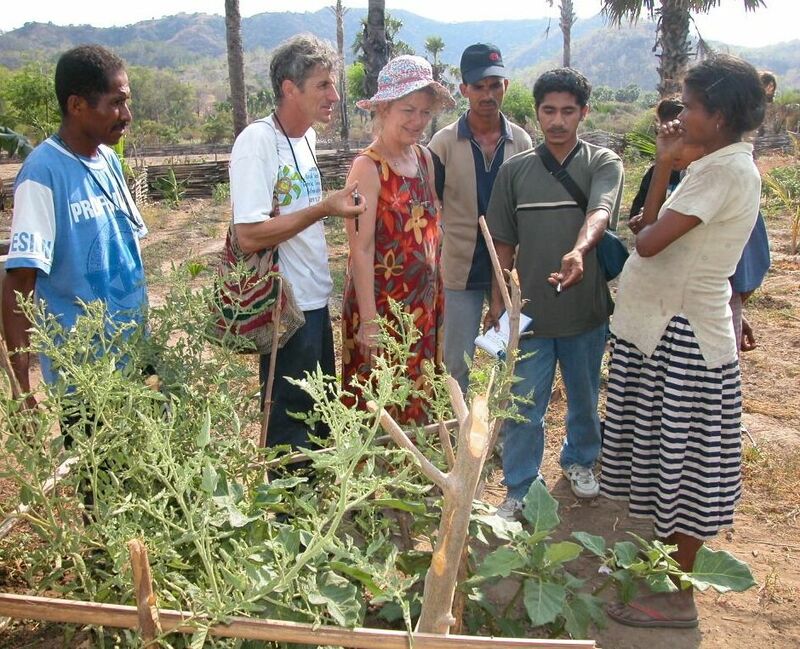 Our seed solidarity tours routinely include teaching about the production of quality local seed stocks and promotion or the establishment of seed networks: an agreement is made as to the suitable season to visit, and the modalities of the solidarity visit. 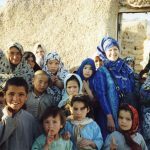 Afghanistan Dec 2002: Jude in the carrot fields near Herat. confirmed with a Skype call. 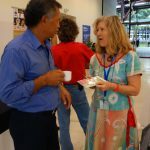 Michel and Jude normally arrive a couple of weeks in advance and have an initial get to know you informal meeting. 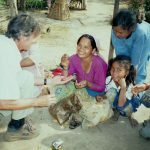 During this time they take care of themselves, walk or bicycles to local gardens, get generally acclimatised and experience the social context, visit produce markets, research in libraries and generally mingle. Media appearances can be scheduled for that early arrival period. 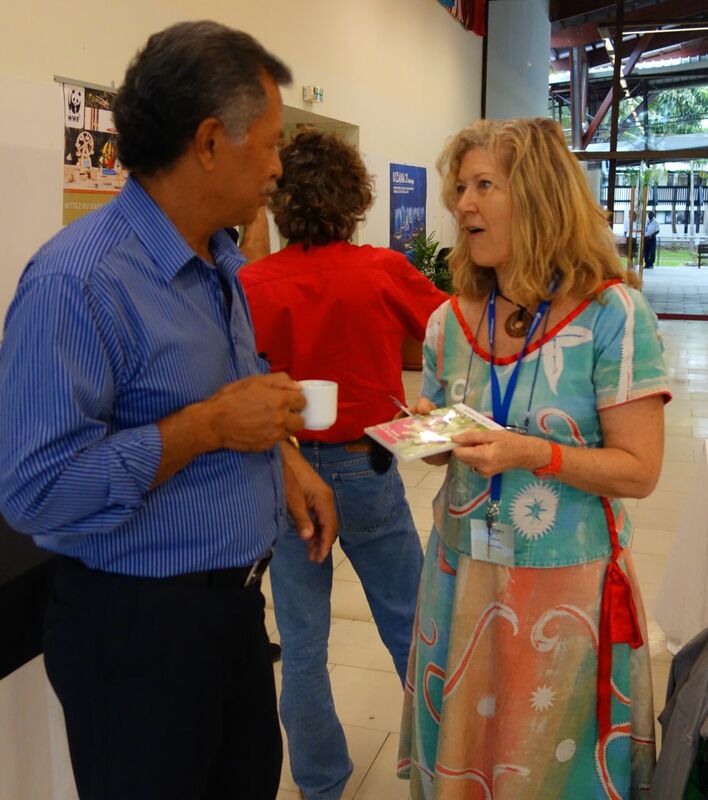 Activities on our seed solidarity tours have included attending meetings, giving keynotes at conferences, providing training, screening our films, visiting the field and conducting strategic planning. 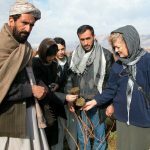 Typically, meetings are arranged with the host organisation and their associated networks to clarify the challenges faced by farmers and gardeners, highlight strength and weaknesses, then refined into ways to proceed. This is also the time for Michel and Jude to spend time with you the host organisation, visiting local governments departments, universities (agriculture and development), meet spiritual leaders, institutions, decision makers, supporters of your cause, other civil societies and natural allies. 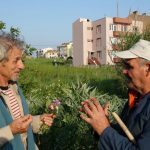 Michel and Jude are happy to give keynotes at regional conferences and other conventions, guest/spot lectures on training courses on their experience in forty countries of community conservation of local food plants. 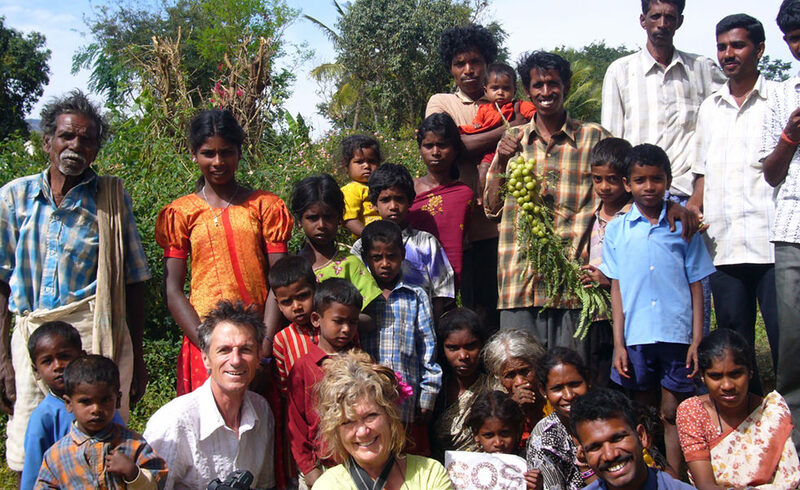 They also from time to time guest lecture on Permaculture courses about the role of community seed exchanges. 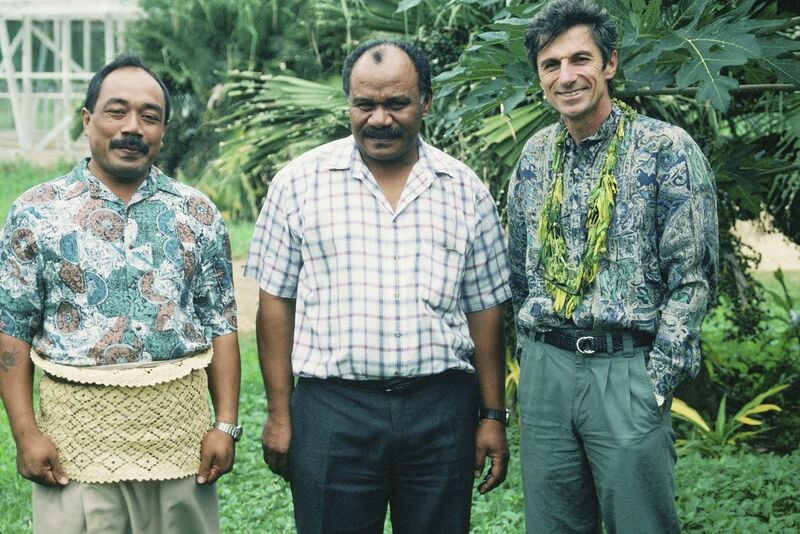 Michel and Jude routinely screen and present their documentaries “Our Seeds” and “Our Roots”. 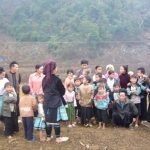 They give a background on how “Our Seeds” was conceived, constructed and filmed in eleven countries where they lived with the peasant farmers and recorded their activities and their opinions. 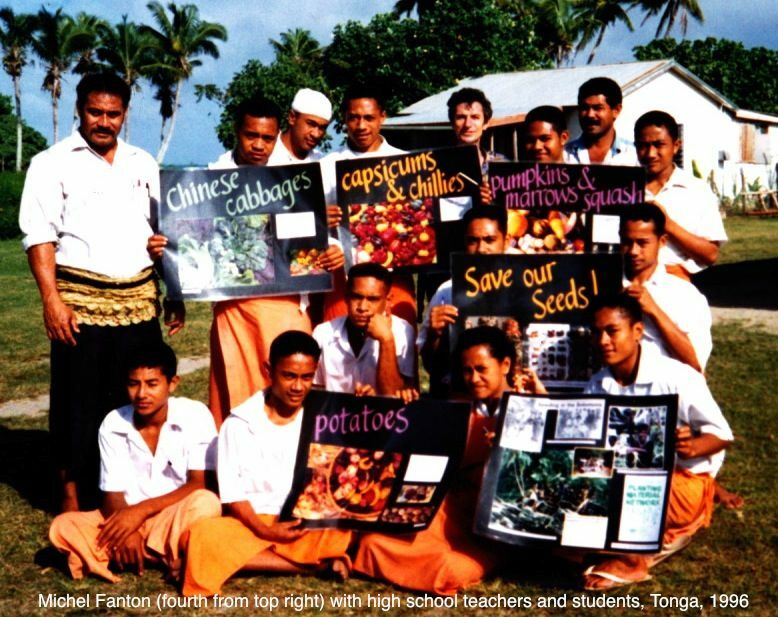 The post production of the film was done in Byron Bay, their home town and Seed Savers HQ gardens in Australia . The intimacy they built up with the interviewees and audience, making up-close and personal stories with a soundtrack rich in local music. Turkey May 2013. 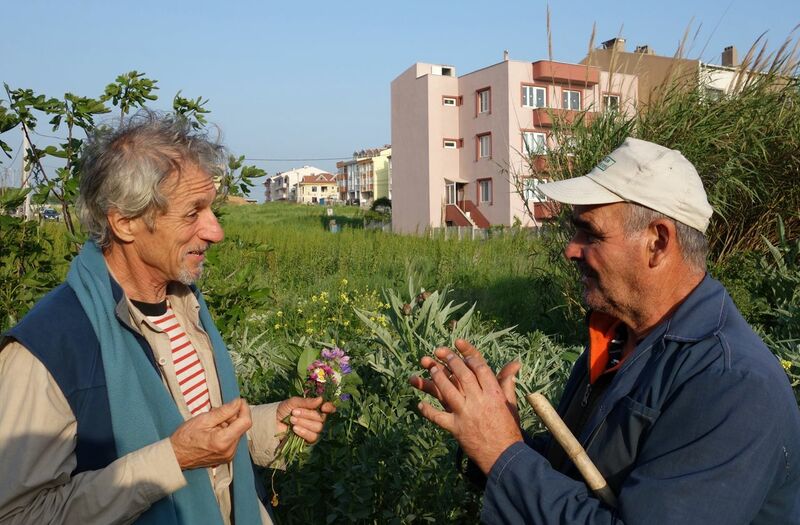 The only common language is the sights and fragrances of the plants: Michel Fanton with a peasant in Cannakale. “Our Roots” was produced in 2009 for the French International Centre for Agronomic Research and Development (CIRAD). 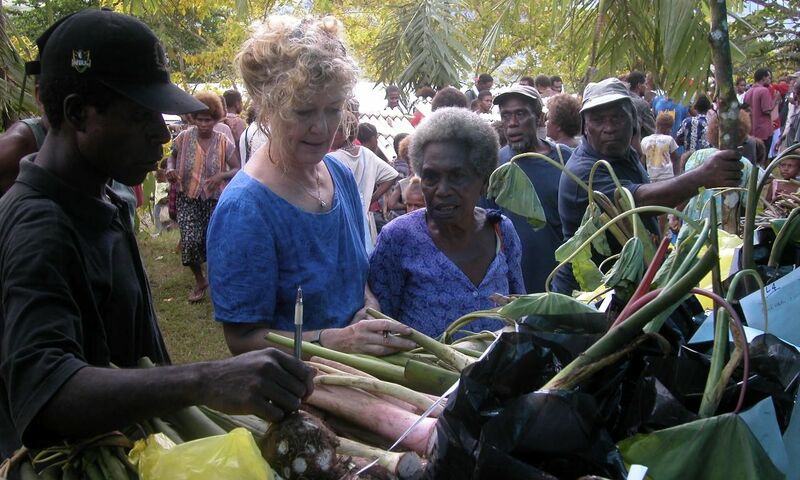 It is a 70 min film Michel and Jude filmed it in the Melanesian Pacific island nation of Vanuatu. 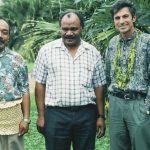 It was edited by the Vanuatu Broadcasting Commission. The theme is farmers rediversifying their staple root crops (taro, yam, sweet potato and cassava) through growing from seed. 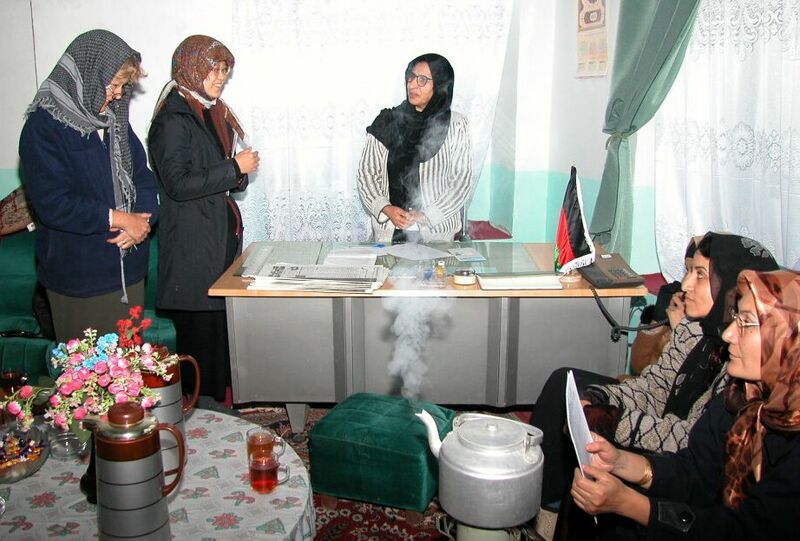 The couple is familiar with using interpreters. 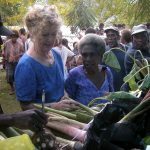 Since 1986 when they founded Seed Savers, Michel and Jude Fanton have appeared in dozens of television shows, given several hundred radio interviews in Australia, Samoa, Vanuatu, Solomon Islands, Papua New Guinea, Senegal, France, Italy, Portugal, Serbia, Taiwan, Japan, Malaysia and India, and featured in more than 800 magazine, international and national papers. 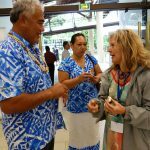 They have had meetings with personalities, such as Mohamed Ali, Julian Lennon and Vandana Shiva, and a number heads of state and ministers mostly of island nations such as Palau, Papua New Guinea, Tonga, Cook Islands and Tokelau. 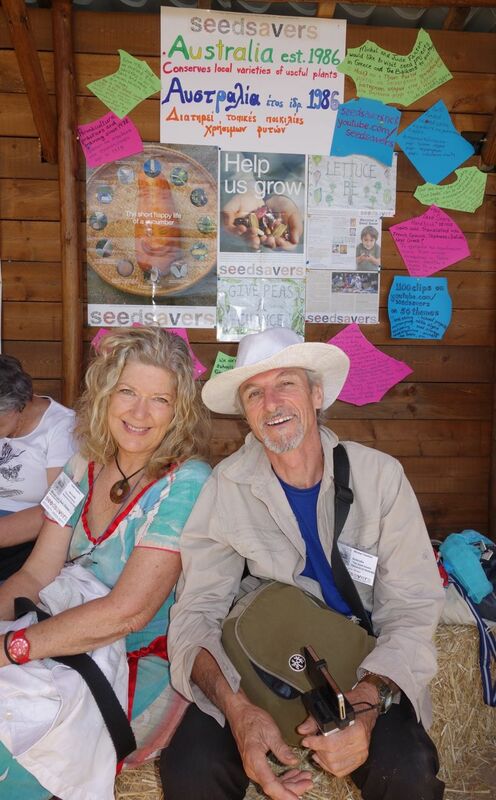 If you are interested in hosting a Seed Solidarity Tour, use our Contact Us facility on the Home page. New Caledonia, April 2013 at Oceanie 21, part of Agenda 21. 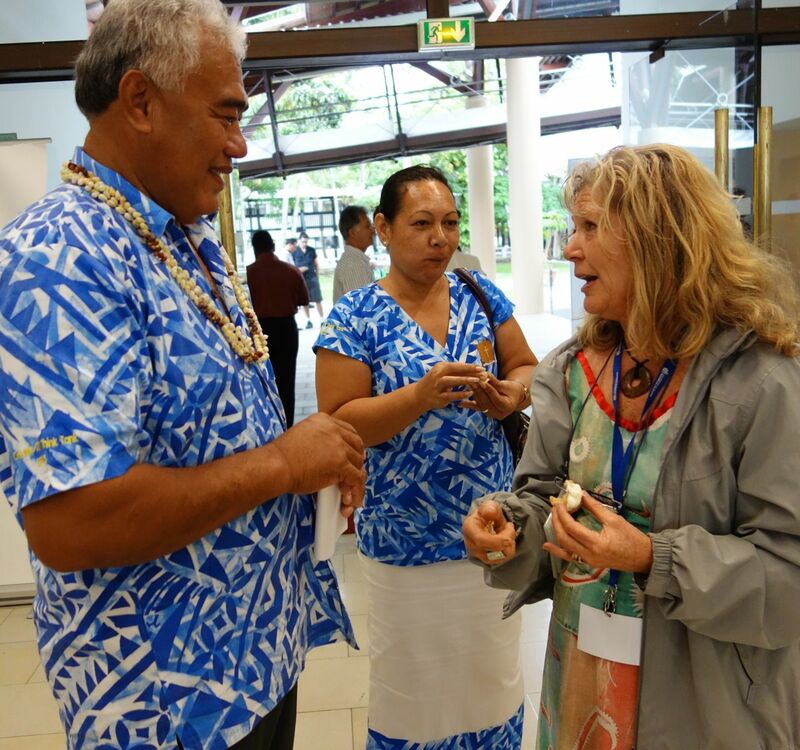 Jude, right, discussing seeds with Prime Minister of Tokelau. 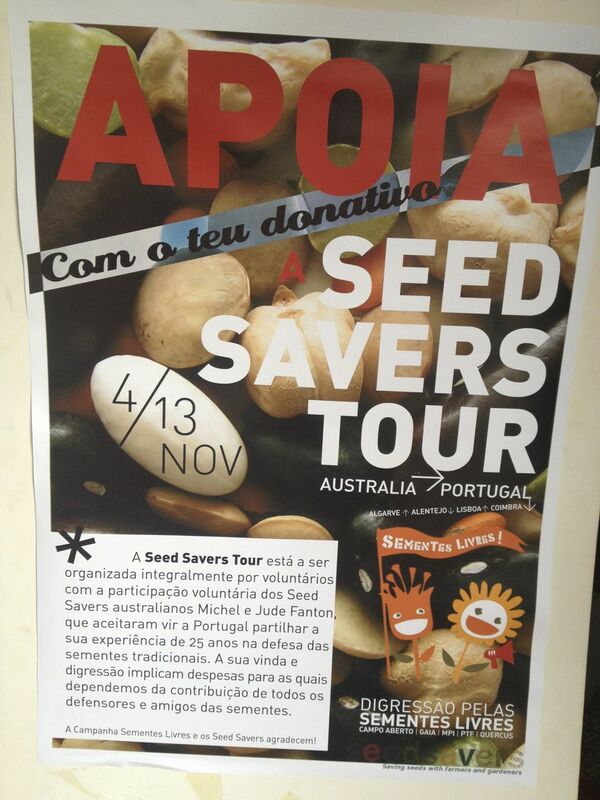 Portugual 2013 Seed Savers three week tour speaking, training, giving keynotes and advising. 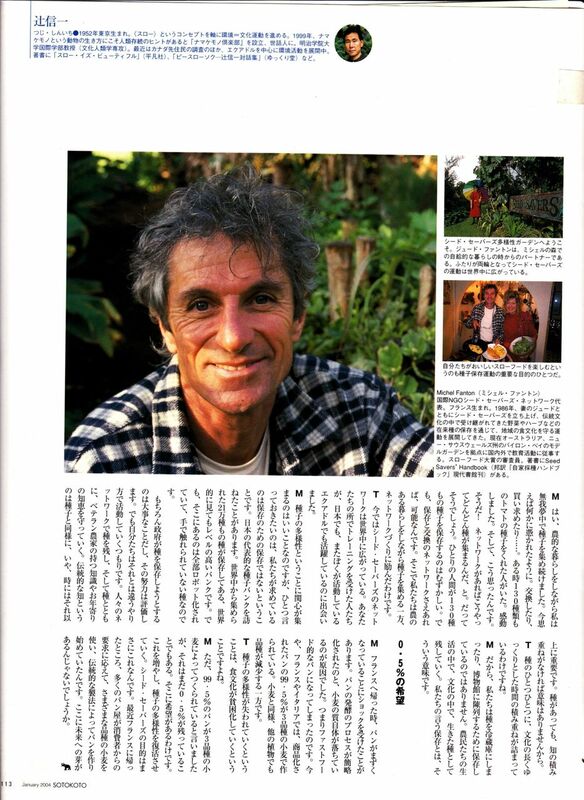 Japan, 2004, report on Michel Fanton’s solidarity tour, speaking and meeting. 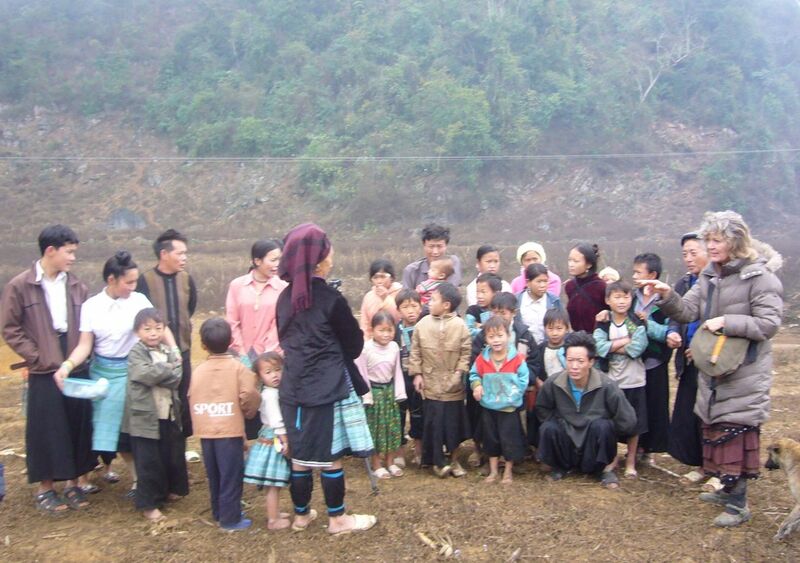 North Vietnam in Green Hmong village, Jan 2008. Jude Fanton right. They grow hybrid maize, supplanting their former rich diet. 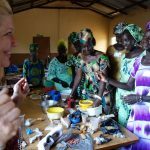 Gambia, July Jude with women of seed saving group in village of Nyau. Senegal, July 2013. 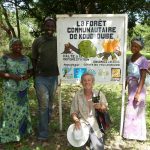 The Casamance area has been overlogged. 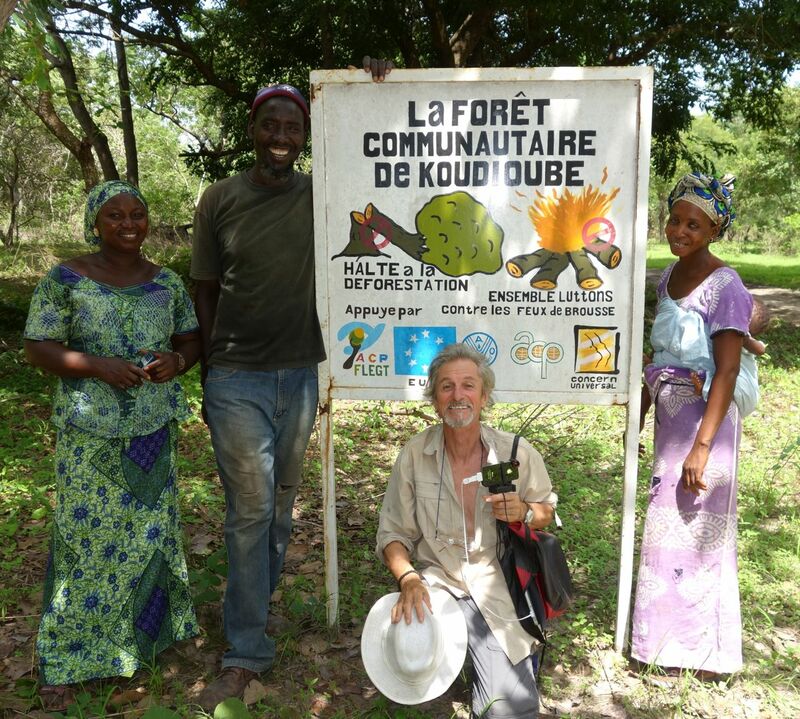 This group in Koudioube protect their forest. Michel centre. 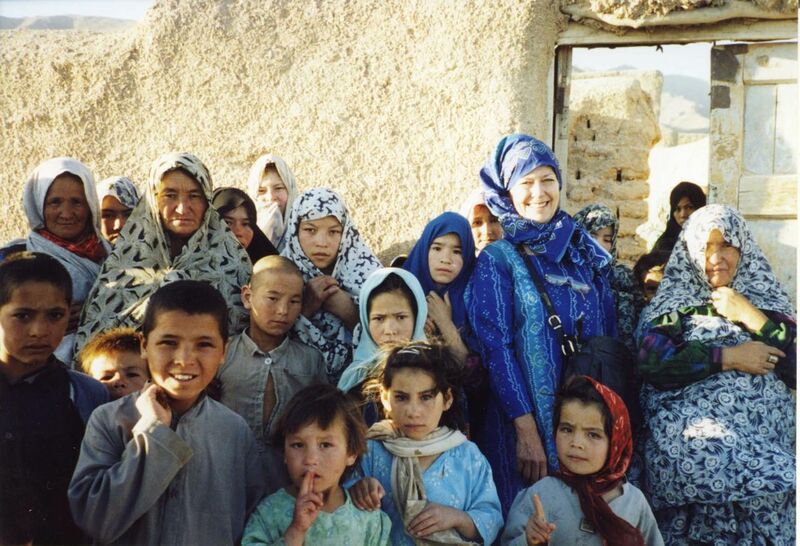 Afghanistan, 2003, Hazara village of Kharja Sarbour. 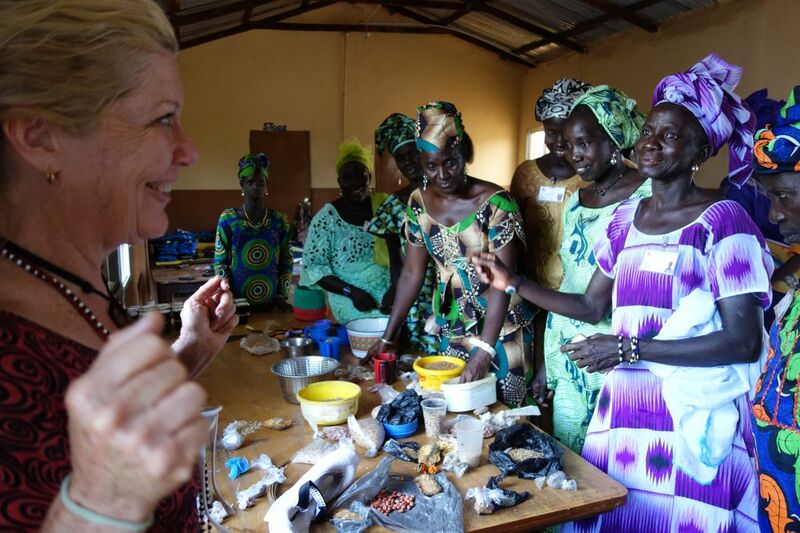 Jude with women and children after meeting with village elders on seed saving. 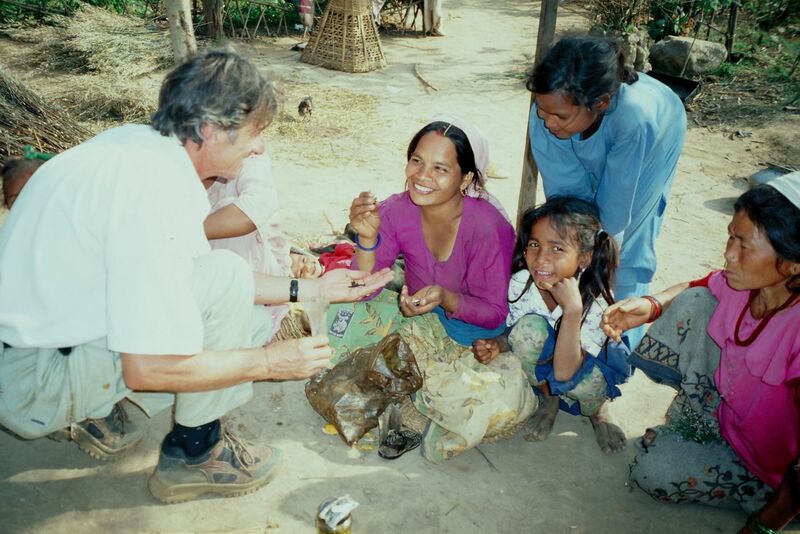 Nepal, 1999, woman shows Michel her seed collection.